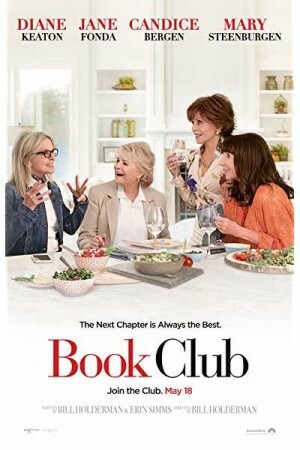 Book Club is an upcoming American comedy and drama film directed and written by Bill Holderman. The film follows the story of four old woman who are fed up from their lives. The four women named Diane, Vivian, Sharon and Carol are four friends who have spent all their cheerful days in a book library. All of their lives are upside down. Diane has lost her husband recently, Vivian has no emotional attachment left with her husband, Sharon is still struggling with her old divorce and Carol Marriage is about to break. Their desires awakens one day after reading “Fifty Shades of Grey” in the library and they decides to explore new adventures and chase pleasures.